2019 NOCCO Nordic Pro will be held on Saturday October 5th at 17:00. The show will have five divisions: bodybuilding, men’s physique, fitness (with free routine), wellness fitness and bikini fitness and lot of show elements to make this great event even more unforgettable. 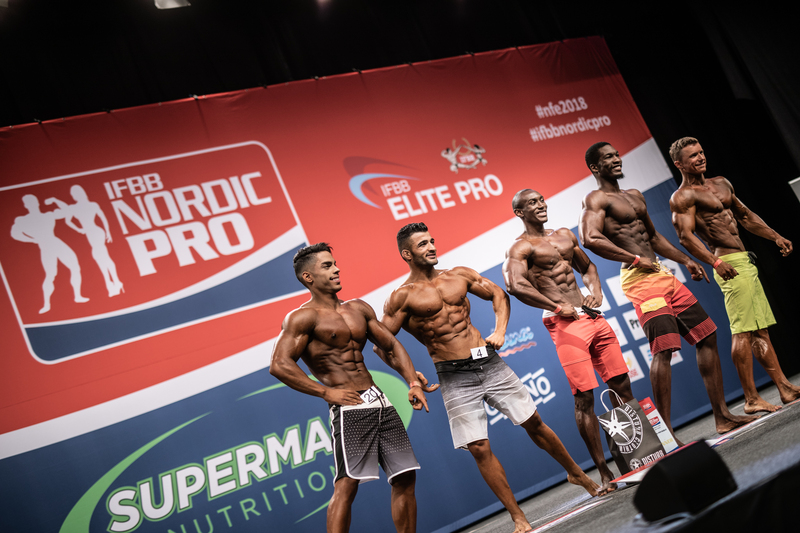 The winners of all the categories at the IFBB Nocco Nordic Pro will directly qualify to the IFBB Elite Pro World Championships. The Nordic Pro saga started in 2012 and it is the longest run professional event in the IFBB Pro calendar right after Arnold Classic. 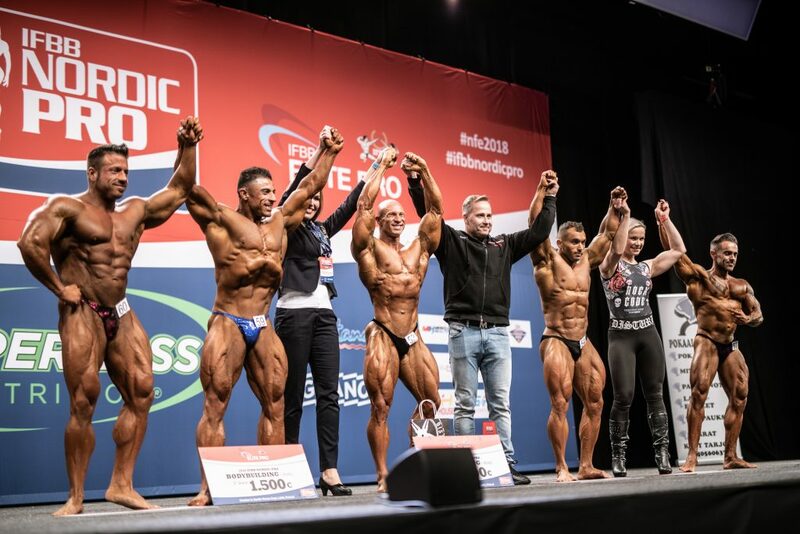 2018 Nordic Pro Champion in bodybuilding was the IFBB Elite Pro World Champion Mika Sihvonen from Finland and he will be there in 2019 as well to defend his title. 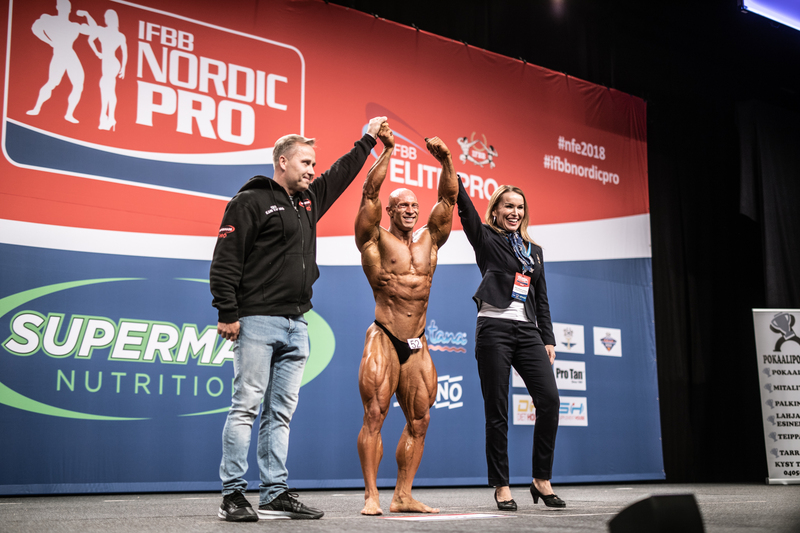 Another great champion, Dennis Johansen of Norway is chasing his third win at the Nordic Pro, since he won the very first IFBB Elite Pro event held in 2017 and repeated his victory in 2018. Multiple IFBB Elite Pro victories under her belt Yana Kuznetsova won Nordic Pro bikini in 2018 and she is of course invited to compete in 2019. Nordic Pro bikini runner up in 2018 Melina Keltaniemi celebrated the IFBB Elite Pro World Championships title in 2018 and we are expecting to see her at the stage of Nocco Nordic Pro. In 2019 we will bring back fitness category with free routine to be part of the Nordic Pro and for the first time ever we will have very popular wellness fitness division at our event! Finnish national champion Eveliina Tistelgren will compete in fitness and Johanna Hermans, national champion in bikini fitness and wellness fitness, will be making her pro debut in wellness fitness category. 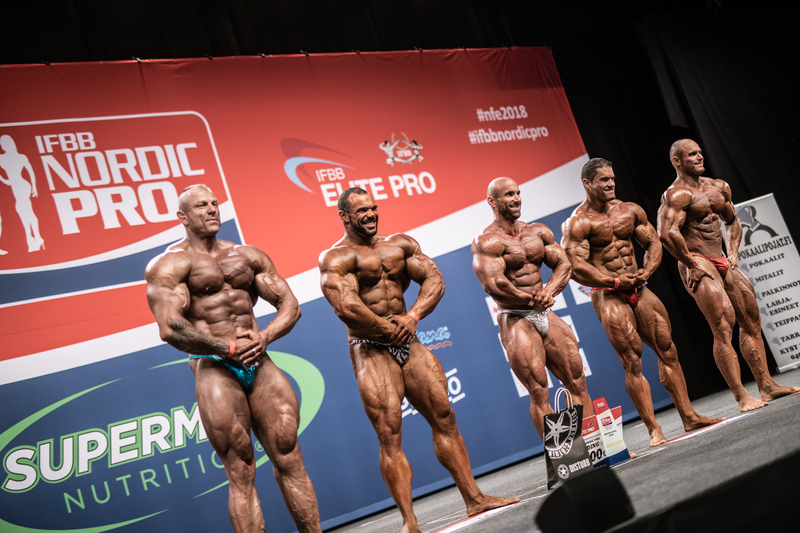 IFBB Elite Pro competitors are symmetrical, they have harmony of aestetics with a good muscularity, no freaks or unnatural muscles are allowed in any category. This is a sport judged by the International rules. Competition is open for all the IFBB Elite Pro athletes in the world. Includes free entrance to Expo and IFBB Nordic Cup & Jan Tana Classic. No numbered seats. Tickets in advance from TicketMaster. Organized by IFBB Elite Pro and promoted by KP Fitness Productions Oy.